When Lance Armstrong fought back from life-threatening cancer to win the 1999 Tour de France - the so-called 'Tour of Renewal' - it seemed almost too good to be true. It was. 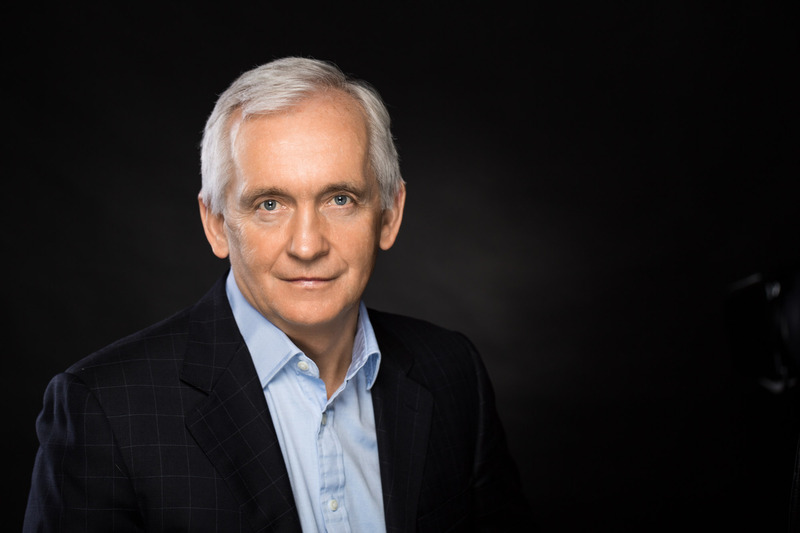 Sunday Timesjournalist David Walsh was one of a small group who was prepared to raise awkward questions about Armstrong's seemingly superhuman feats. And so began a 13-year battle to reveal the truth that finally ended in October 2012 when the cyclist was stripped of his seven Tour victories and banned from the sport for life. Walsh's gripping and moving personal account of his struggles is a revealing insight into the murkier end of professional cycling - a place where having the right doctor can make all the difference and where there existed a conspiracy of silence. As he shows, it never was about the bike. However, spurred on by a few brave people who were prepared to speak out in the hope of saving the sport they loved, Walsh continued to probe, and eventually he was vindicated when Armstrong's reputation was ruined. 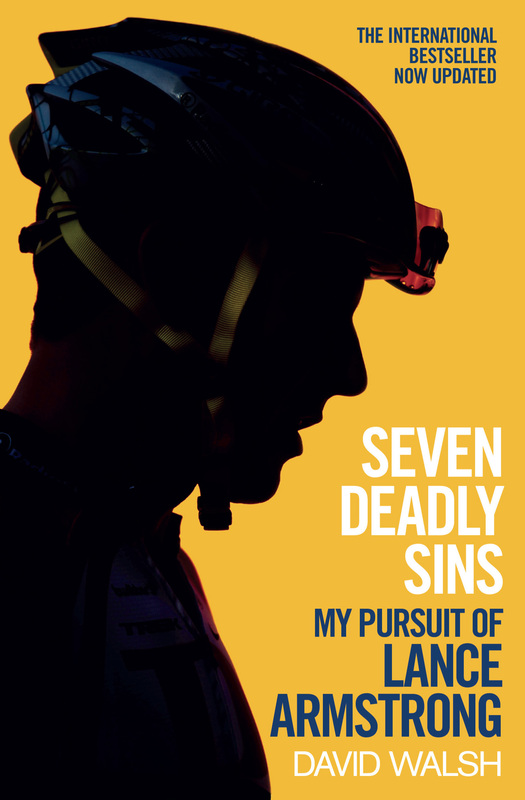 In this updated edition, covering Armstrong's confession to Oprah, Seven Deadly Sinstakes the reader into a world of doping and lies, but shows that there is always hope for a better future. The book was shortlisted for the 2013 William Hill Sports Book of theYear prize. David Walsh is chief sportswriter with The Sunday Times. A four-time Irish Sportswriter of the Year and four-time UK Sportswriter of the Year, he was also named the 2012 British Journalist of the year. Coauthor of L.A. Confidential: The Secrets of Lance Armstrong and author of From Lance to Landis: Inside the American Doping Controversy at the Tour de France, he is married with seven children and lives in Suffolk, England.